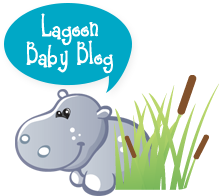 2012/7 - Lagoon Baby Inc. Cloth Diaper News! Sneak Peeks, Articles and Cloth Diaper Giveaways! 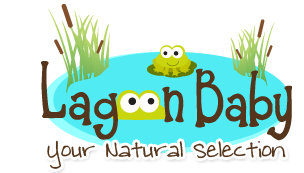 We have many wonderful products available now, such as Funky Fluff diapers and Lagoon Baby EXCLUSIVE print Greenline Diaper Covers. Also be sure to keep checking back because I still have lots of new products that will be stocking!